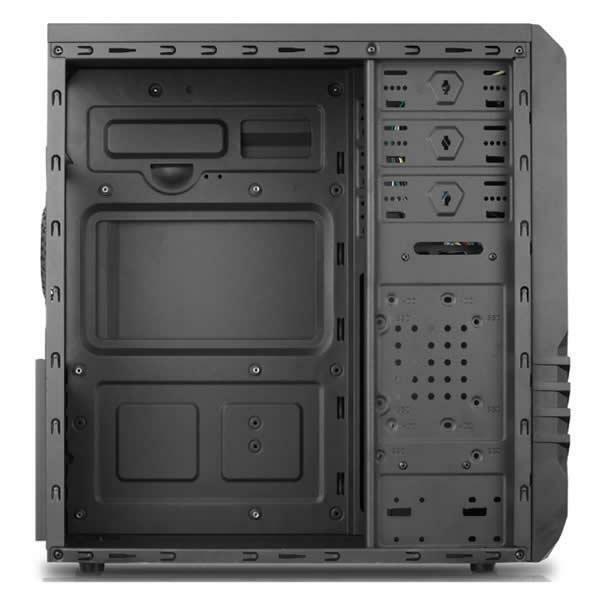 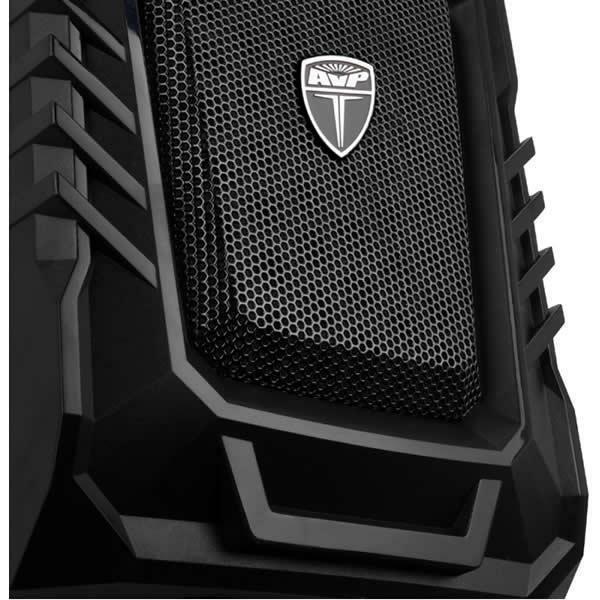 Mid Tower with mesh front panel case. 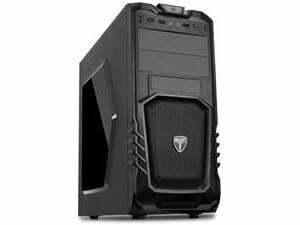 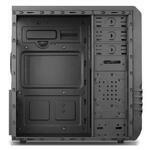 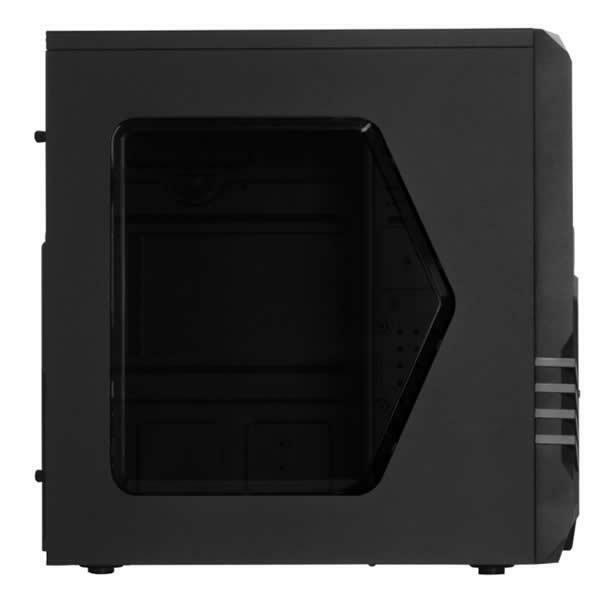 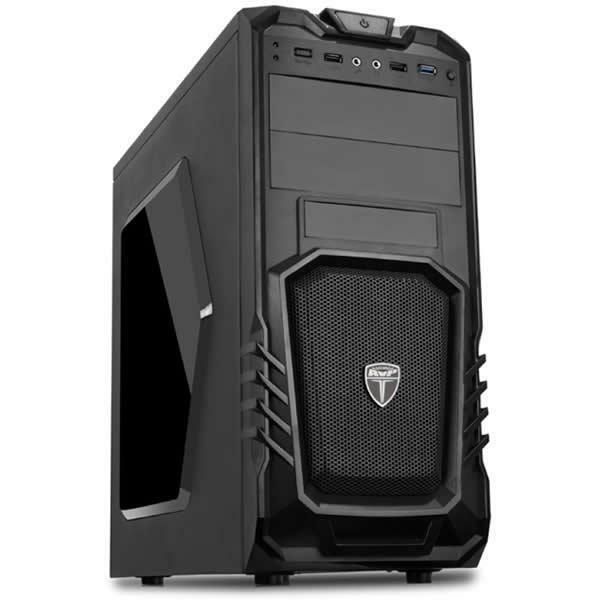 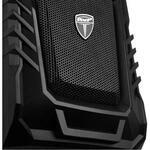 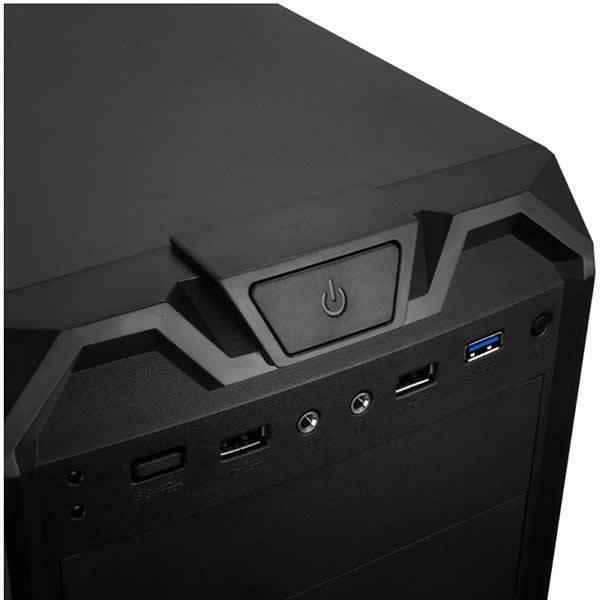 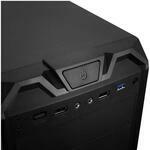 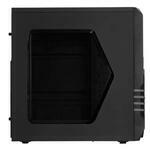 All black interior with top mounted PSU, Full cable management and easy CPU cooler access. 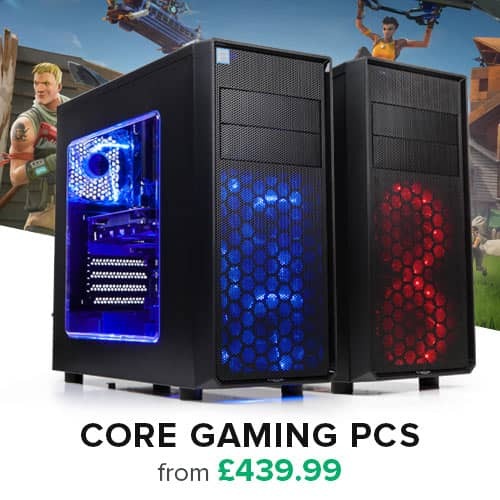 Supports Graphics cards up to 370mm.